Buying a home involves weighing a lot of pros and cons and considering several factors. Since it requires investing your hard-earned money, you need to make sure that you are making the right decision. The factors that will often come into play are the size of the garden, the kitchen’s condition, and the number of rooms. In fact, you cannot schedule a home inspection unless you prepare a checklist that will serve as your guide in choosing the home that suits your preference and budget. Be sure these factors are present. Buying your dream home may not always be practical if you live alone. Your dream home might be composed of five bedrooms and five bathrooms. A large home can be difficult to maintain, plus you also need to think about higher taxes and bills. You will have to buy more furniture pieces and decorations to fill the space. Before you become attracted to the idea of buying your dream home, be sure that you know how you are going to use the extra space. Many buyers consider the kitchen as the most essential part of every home. No matter the design, a home will not be fully functional if the kitchen does not work. While remodeling the kitchen can be your best bet, you have not set aside money for a remodeling project. An expensive makeover is not your top priority at the moment. If you will be spending most of your time cooking or preparing meals, your kitchen should make these activities enjoyable for you. Your buying decision will be dependent on the location of your home. You might be able to live with other imperfections that you might have spotted in your prospective home but when it comes to the location, ease of access is non-negotiable. Once you have bought a home, there is no way that you can change its location. This is why when inspecting the location of your home, you need to make sure that you have access to public transportation, schools, parks, shopping, and so forth. Even if you buy a small house, it can still meet your expectations if you have a wonderful neighborhood. You will need a good view and feel safe driving during the day or in the evening. Check the homes in your neighborhood if they are consistent in size and features. Find out if the neighbors have clean and tidy yards. Keep in mind that your home will be a permanent place for you to live in. It needs to be safe and pleasant for you and your family. Never buy a home unless you have decided how many bathrooms and bedrooms you need. You should only consider homes that meet your expectations. You might fall in love with a modern home but if it is not big enough to accommodate your family, buying it may not be the best decision to make. By keeping essential elements in mind, you will be able to find your dream home. You should not rush in buying a home. List down the elements you need and take the time to explore your options. 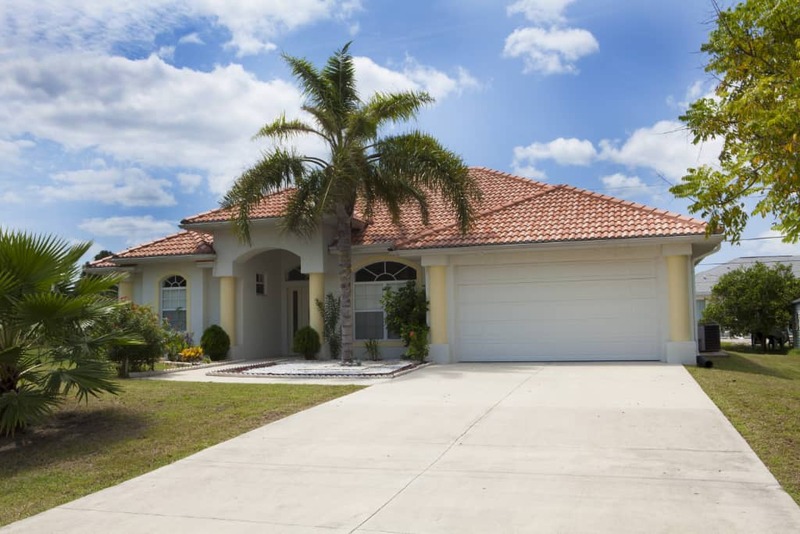 Buying vs Renting A Home In Cape Coral: Which Is Practical?